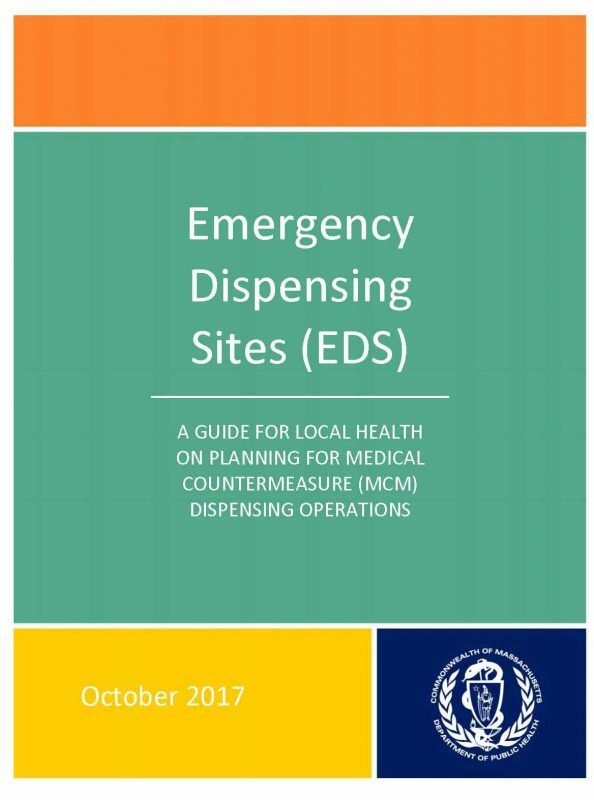 Each city and town should be covered by a written plan to dispense emergency MCM to its residents, workers, and visitors. 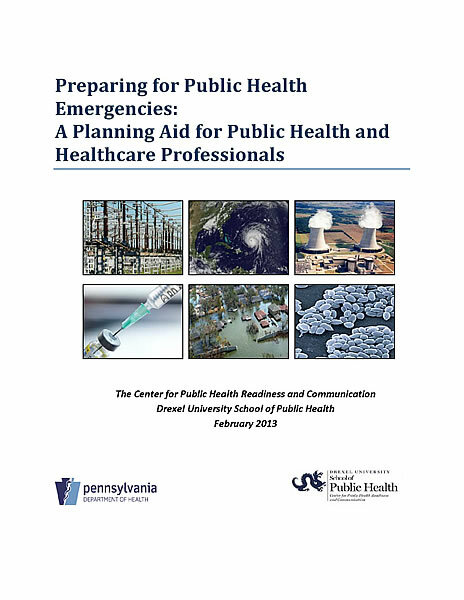 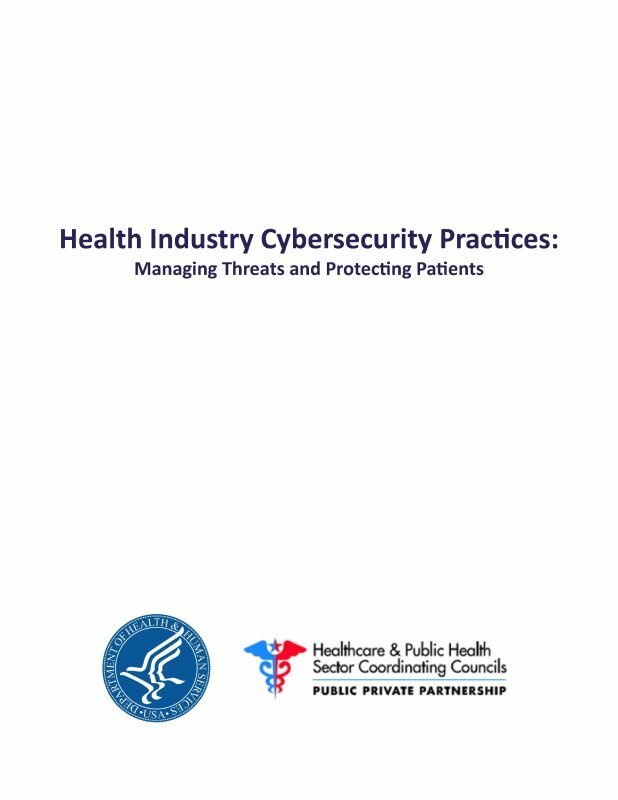 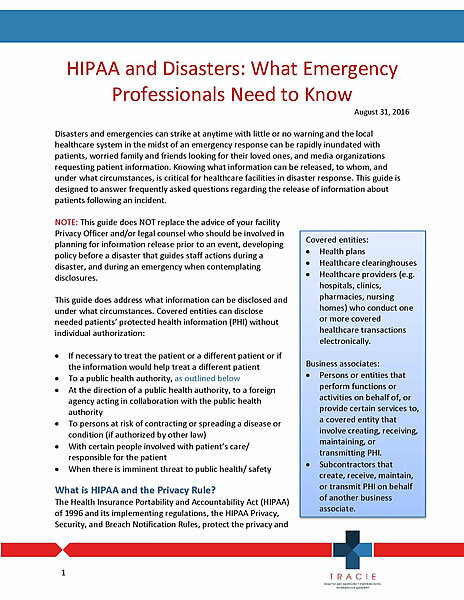 This EDS Planning Guide, authored by the MA Department of Public Health’s Office of Preparedness and Emergency Management, provides local communities with technical assistance to develop and maintain an EDS plan in conjunction with partner agencies. 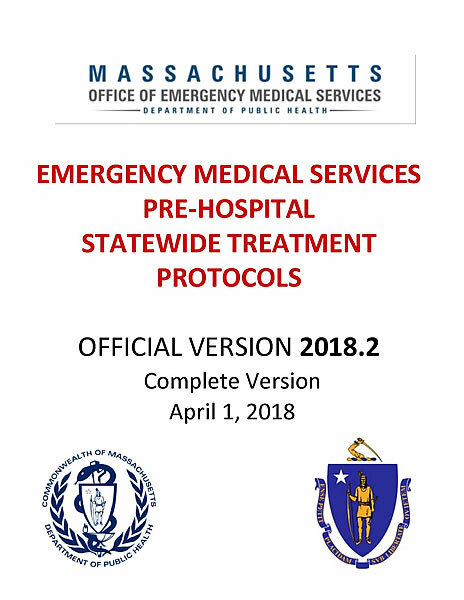 The EDS plan is intended to be an annex to the local Comprehensive Emergency Management Plan (CEMP).